Accessory Geeks stocks a huge assortment of Samsung Galaxy S5 accessories. If you’re looking to kick up the style of your S5 a notch or just to protect it or make it even more useful than it already is, we have plenty of products that can help you do that. Samsung Galaxy S5 accessories today to make using your phone tomorrow a little better! All of the accessories for Samsung Galaxy S5 are ready to ship and will simplify your life. The Geeks love simple things. We are committed to providing our customers with products that will better their lives and keep it simple. AccessoryGeeks carries top quality Samsung Galaxy S5 accessories like a Micro SD memory card with a maximum of up to 64 GB that will store your important data and media. Because your device is 5.59 x 2.85 x 0.32 inches (142 x 72.5 x 8.1), it is easy to drop it. 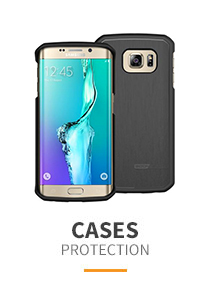 Among our extensive line of Samsung Galaxy S5 accessories, we carry cases that will shield your new phone from damage during those drops. Accessory Geeks stocks a huge assortment of Samsung Galaxy S5 accessories. If you’re looking to kick up the style of your S5 a notch or just to protect it or make it even more useful than it already is, we have plenty of products that can help you do that. What’s more, our accessories are available at super-low prices that will save you money, especially when you take into account our free shipping to addresses in the U.S. and Canada. Cases are a good place to start in your search for your Samsung Galaxy S5 accessories. These are simply a must to protect your phone from drops, spills and other accidents. 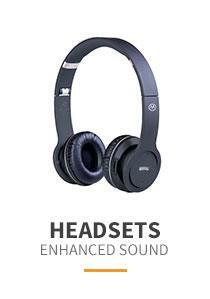 They’re the first thing you should buy after you get your hands on your new Samsung Galaxy S5. We have cases for this phone available at prices comparable to what you’d pay for generic, blah cases. 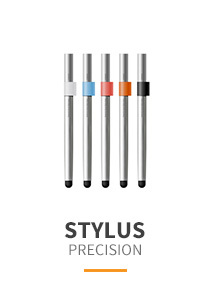 But ours are way cooler, and we’re pretty picky about which manufacturers we work with. We’ve roamed the world looking for the best cases for your Samsung Galaxy S5, and we’ve laid out the options for you here on our website. We have rubberized hard plastic cases for premium protection and a sure grip, but we also offer many different styles and materials, including faux leather wallet cases in colors like baby pink and lime green. We have black cases suitable for office and professional use and hot pink cases for stepping out on the town. The choice is yours. Spare batteries are a must for the Samsung Galaxy S5, and Accessory Geeks gives you plenty of choices here too. 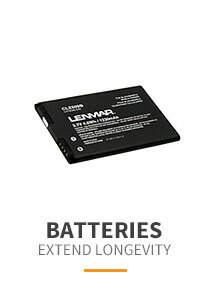 You can extend the use of your S5 indefinitely with our batteries. Options include compact external batteries for longer duration up to three or four hours for flights, camping trips and outdoor adventures or just for emergency use during power outages. We also stock replacement batteries at prices so low that you’ll want to pick up more than one for backups. 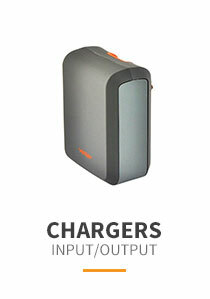 We even have cases to protect your batteries and keep them looking as good as your phone. 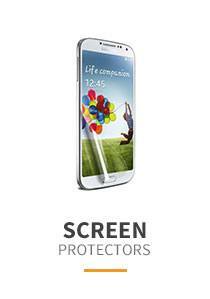 Browse our website for these and the many more accessories we offer for the Samsung Galaxy S5. We think you’ll agree we offer an unbeatable combination of price, quality and selection.